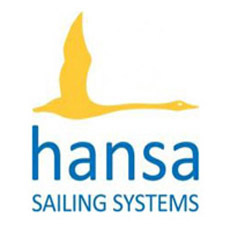 Details for the 2019 New Zealand Hansa Class Championships have been announced. The regatta will be held from the 28th – 31st March at the Tauranga Yacht and Power Boat Club. 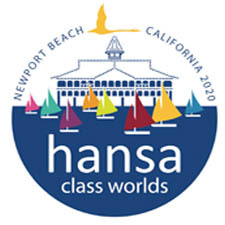 The event is open to the Hansa 303 and Liberty divisions and eligible competitors will also compete for the Kiwi Cup. Entry will be open until 22nd March. Late entries may be accepted at the discretion of the organizing authority. See the Notice of Race and entry form below.